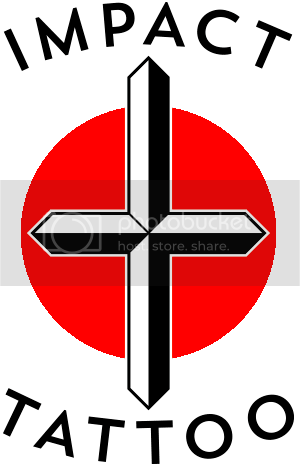 Today me and Jussi S. both had an appointment cancelled in a last minute. So we tattooed something on each other instead. 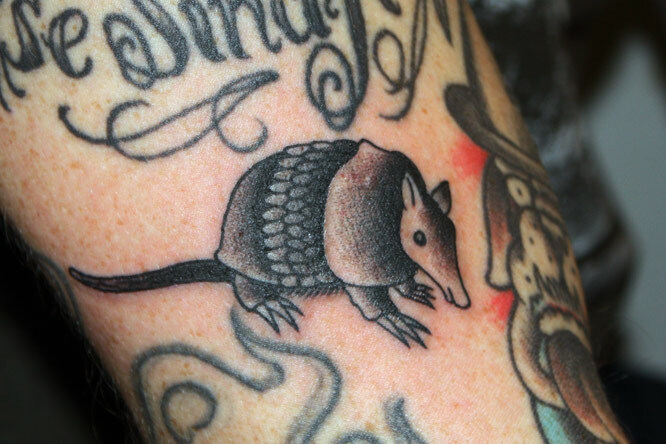 I did this armadillo on Jussis arm. It’s a flash re-draw by Tilt, from a book called Classic Flash. This was a fun tattoo. 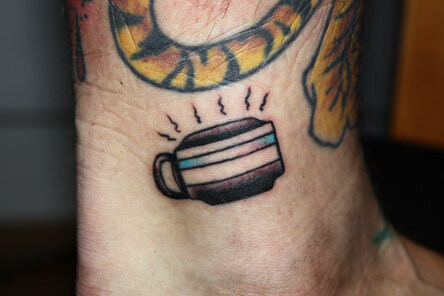 And here’s a tiny little pan of coffee on my ankle by Jussi S. Cheers mate! This entry was posted on 16/12/2010 by Jussi Kokkarinen. It was filed under Uncategorized .